After four sessions of gains, the benchmark of the Greek stock market headed lower on Thursday on the European Commission’s downbeat projections regarding growth in the eurozone that also concerned Greece. Investor jitters were also evident again in the credit sector. 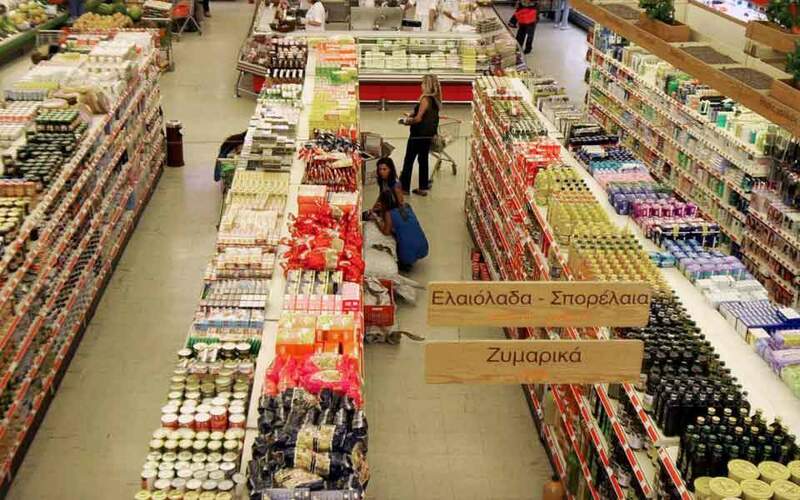 The Athens Exchange (ATHEX) general index closed at 645.16 points, shedding 1.41 percent from Wednesday’s 654.39 points. The large-cap FTSE-25 index contracted 1.36 percent to 1,705.72 points, while the small-cap index edged 0.10 percent higher. The banks index declined 2.85 percent, with traders cashing in recent Piraeus Bank price gains, which sent the stock plunging 7.07 percent. Eurobank lost 3.27 percent, Alpha fell 2.65 percent and National gave up 1.02 percent. The negative news on PPC’s divestment process saw its shares tumble 5.59 percent. 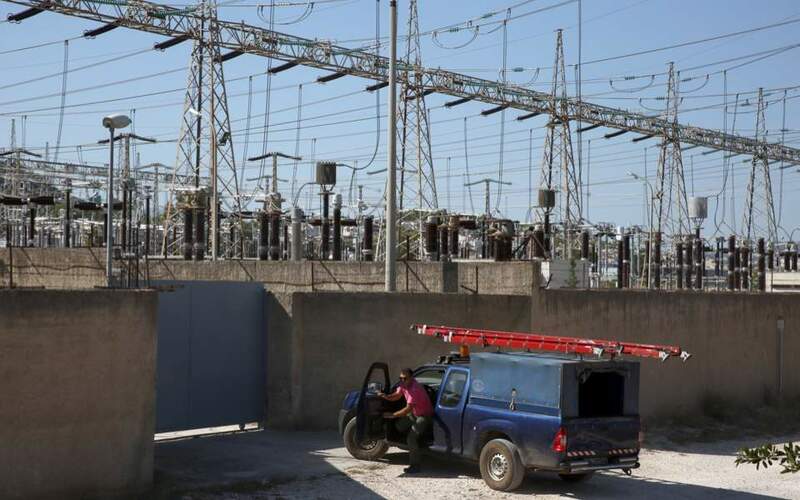 It was followed by Jumbo (down 2.74 percent) and Mytilineos (2.66 percent), which bid for the PPC plants at Meliti. In total 22 stocks posted gains, 59 took losses and 40 ended unchanged. 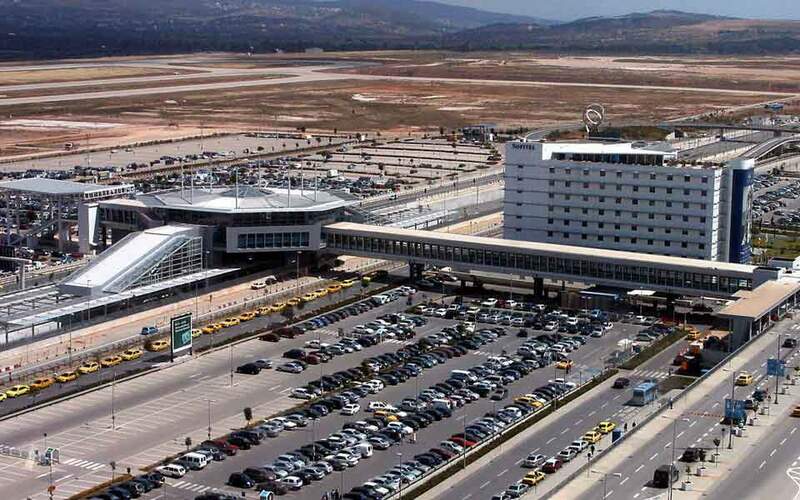 Turnover amounted to 35.5 million euros, down from Wednesday’s 41.7 million. 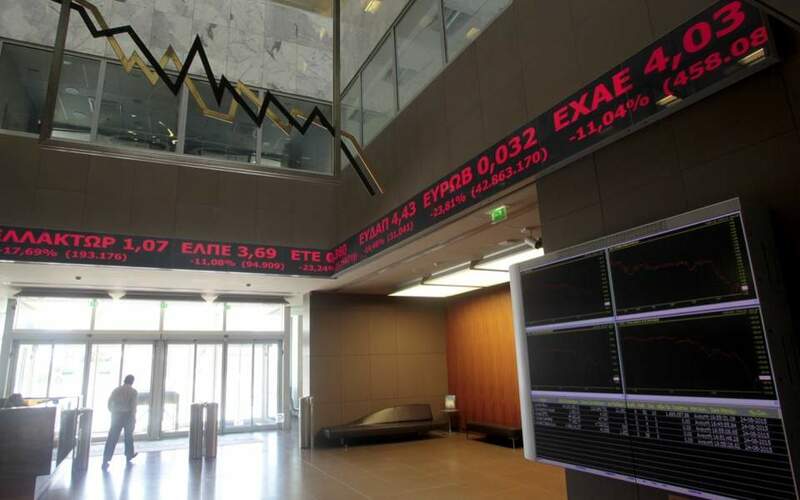 In Nicosia the Cyprus Stock Exchange general index decreased 1.50 percent to close at 61.77 points.